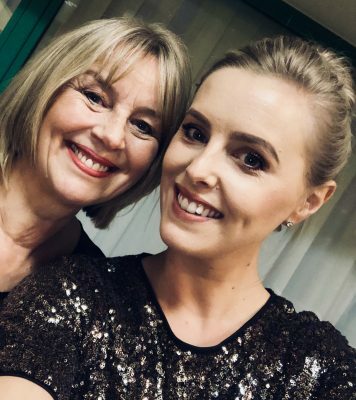 When Mother and Daughter, Jane and Beth Dunn, set up Got 2 Sing Choir in 2011, never in Jane’s wildest dreams did she anticipate it would grow into what it has become today – “The Midlands’ Coolest Choir”. What a wonderful, life-changing journey it has been. Jane continues to ensure that everything behind the scenes is running smoothly and efficiently. Anything from administration to event management to membership support, or, more importantly, providing the cake at team music days! Jane is an integral part of the Got 2 Sing Team.